Makers planned to release teaser of the film on 14th July and the film release might be postponed. 14th is said to be Kalyan Ram's Birthday and teaser of Jai Lava Kusa to be out. 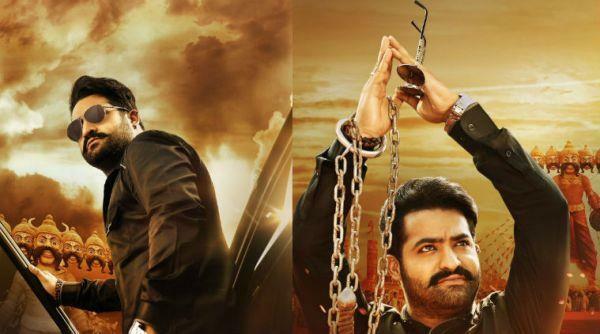 Jai Lava Kusa film official satellite rights are bagged by Gemini TV for a whooping prices of Rs. 14 Crores. NTR is essaying 3 characters in the movie. Raashi Khanna and Nivetha Thomas are playing female lead characters in this commercial flick which is being produced by Bobby and musical scores are by Devi Sri Prasad. Kalyan Ram is producing the movie under NTR Arts banner.